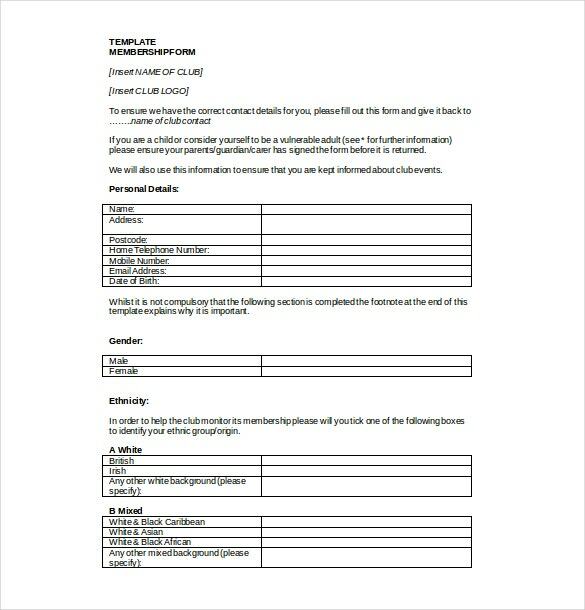 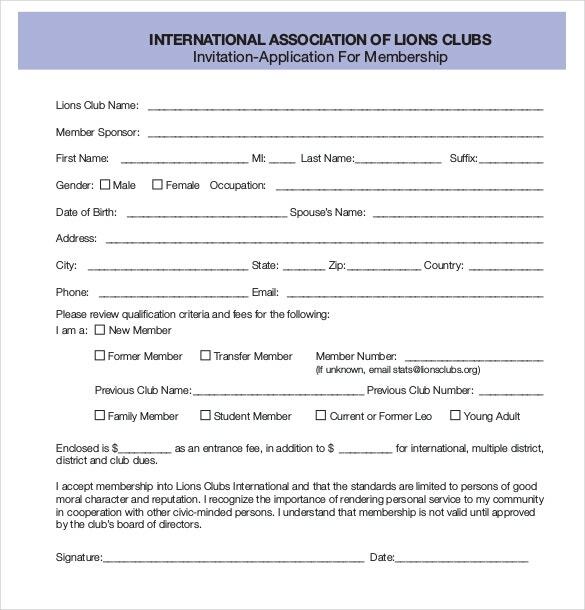 Membership Application Template – 12+ Free Word, PDF Documents Download! 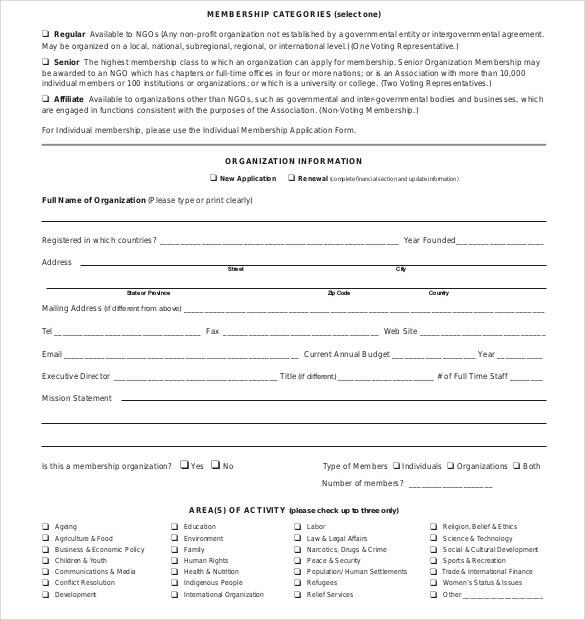 Getting all the details for the membership of your business, organization or event is most important. 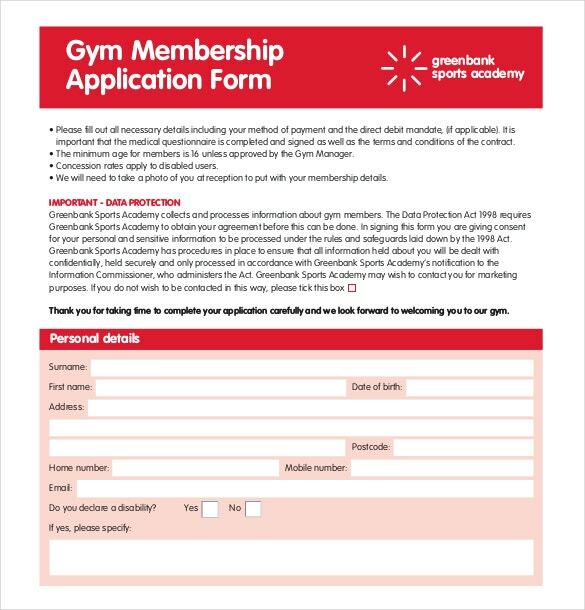 Creative designed membership application template is most useful and excellent option for collecting information from the customers or subscribers. 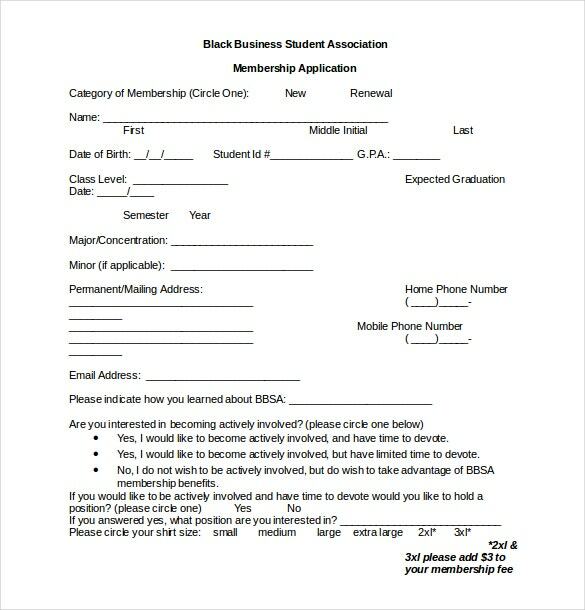 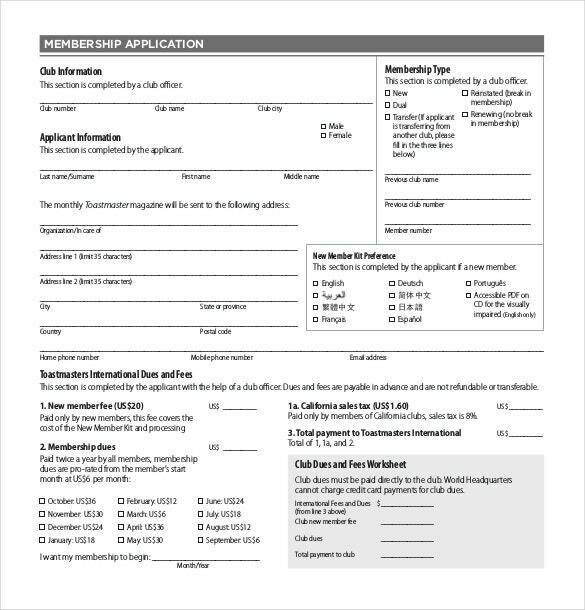 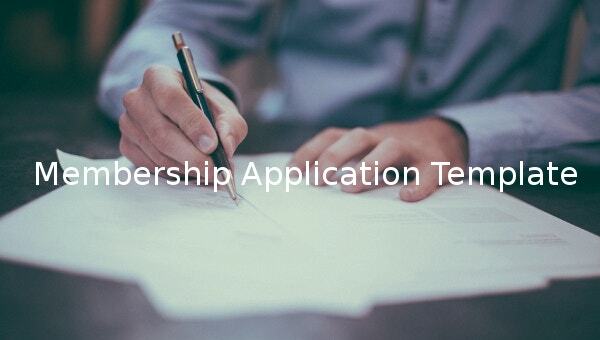 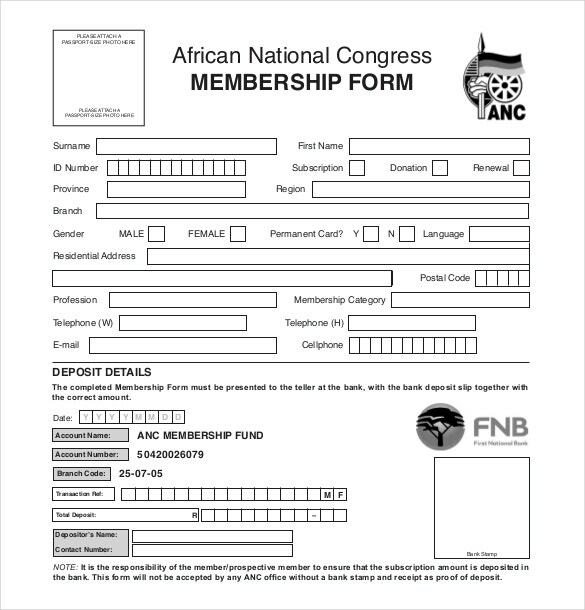 The Membership application includes the name of the applicant, Date of Birth, current address, employment status, emergency contact and many more details in the template in Word and PDF formats. 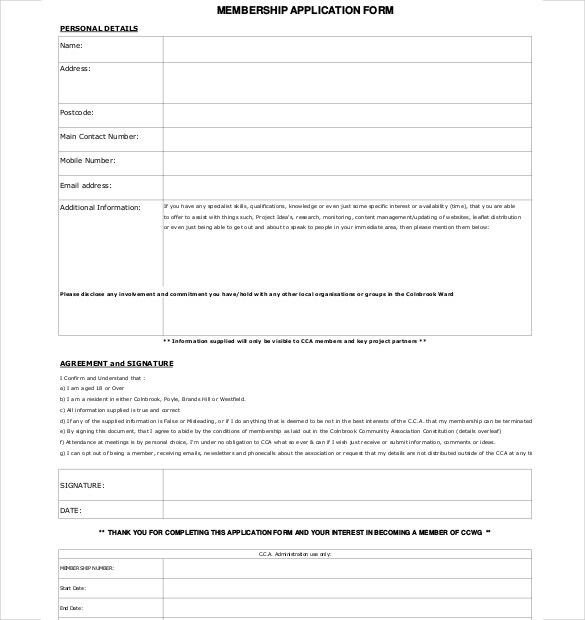 You can also see Credit Application Template. 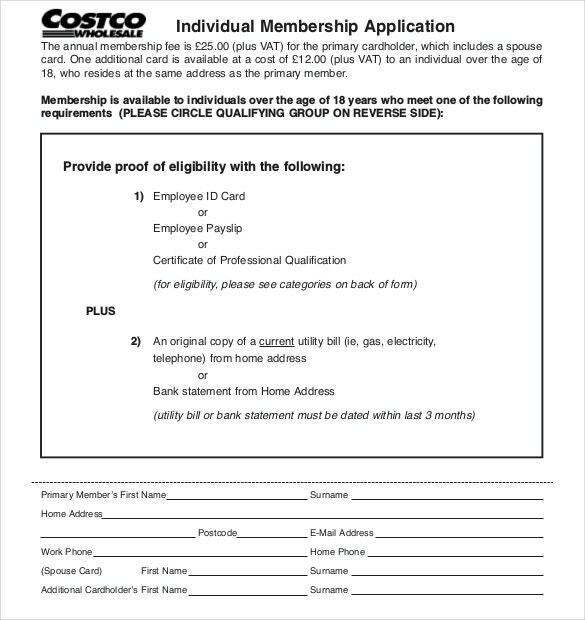 Many different options are available for the membership template for the customers to fill all the details. 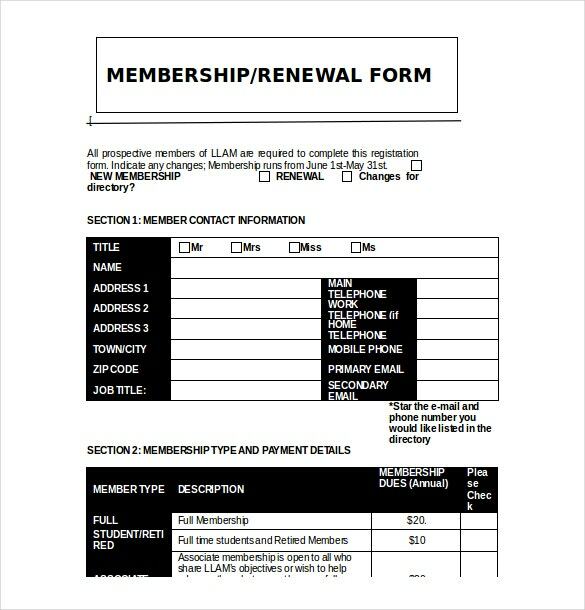 Customizing the membership Application Templates is possible to add or remove more space accordingly. 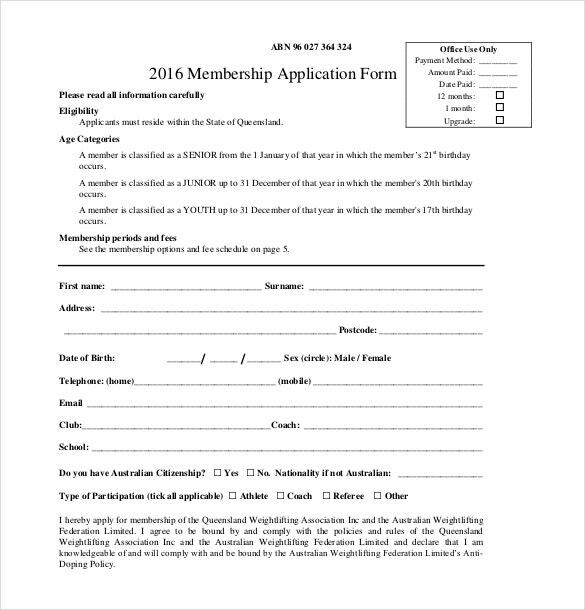 More number of themes for membership template is easily available.